Switzerland’s largest watch conglomerate Swatch Group continues to recover from the most severe downturn since the 2008 financial crisis, with its 2017 full year results crossing into positive territory. Overall sales at the group that includes Omega and Longines grew 5.8% to SFr7.989 billion at constant exchange rates. The core business of watches and jewellery, excluding “production” (which is the sale components and movements to third parties), grew 12.2%. 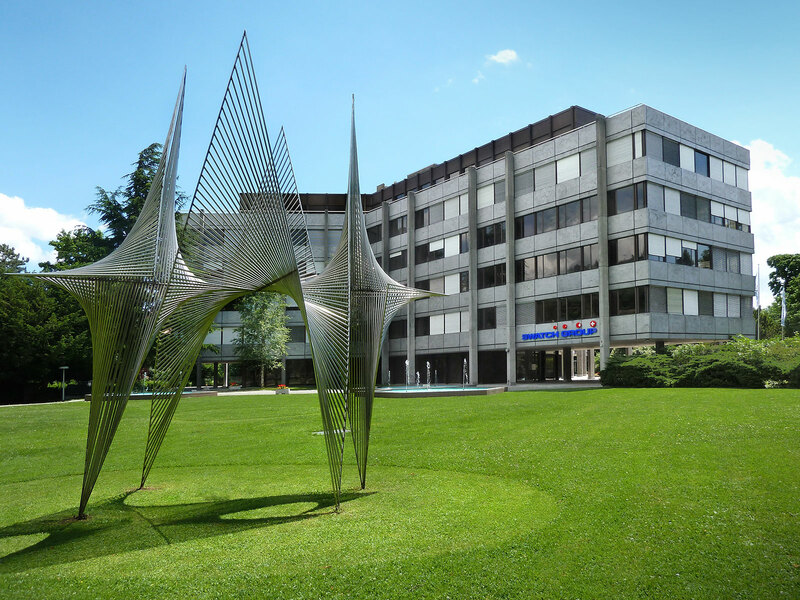 Including production, however, growth was just 5.4%, implying that Swatch Group’s business of supplying parts and calibres – it owns Switzerland’s biggest movement maker ETA – is lagging. Net income, which had almost halved in 2016, rose 27.3% to SFr755m, with a net margin of 9.5%, compared to 7.9% for the year before. The recovery, which began in the first half of 2017, reached a record high in December – the second best monthly sales in the history of Swatch Group – due to the holiday season, a boost also enjoyed by its rival Richemont, owner of brands like Cartier and IWC. Sales growth were strongest in Asia-Pacific region at both wholesale (meaning sales to third party distributors) and retail (the group’s own stores). The numbers for mainland China were especially good, with Longines, Omega and Tissot being amongst the top five sellers by revenue while Tissot, Longines, Swatch and Mido take the top spots by volume. Notably, inventories at Swatch Group stayed level, remaining at SFr6.3 billion. Rival Richemont has made it a priority to trim inventory, both at its brands and in the supply chain. Its full year numbers also offered a taste of the significant launches at Baselworld 2018 that takes place in March. 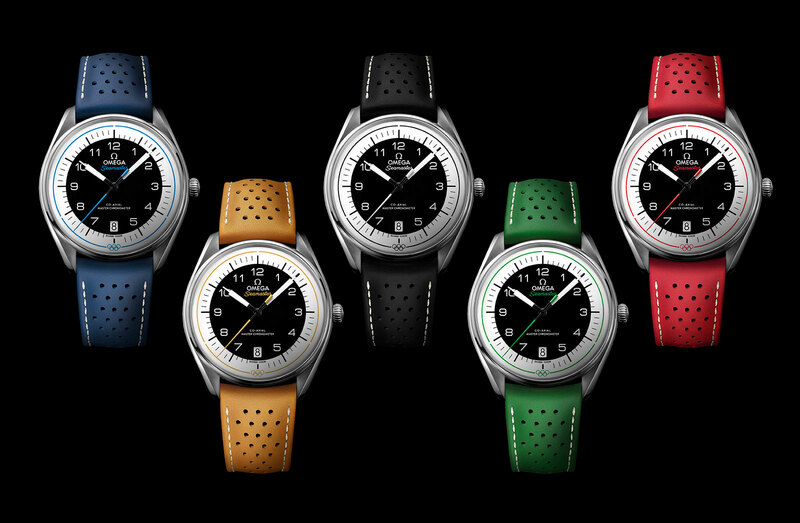 Omega will mark the 70th anniversary of the Seamaster and the 25th anniversary of the Seamaster Diver 300m – coming just a year after the 60th anniversary of its most famous sports watches – presumably with lines of commemorative models, while Breguet will roll out a new line of Marine luxury sports watches. Longines is also expected to hit SFr2 billion in sales in the “medium term”, making it one of the biggest watch brands in Switzerland, despite its modestly priced and unpretentious products.